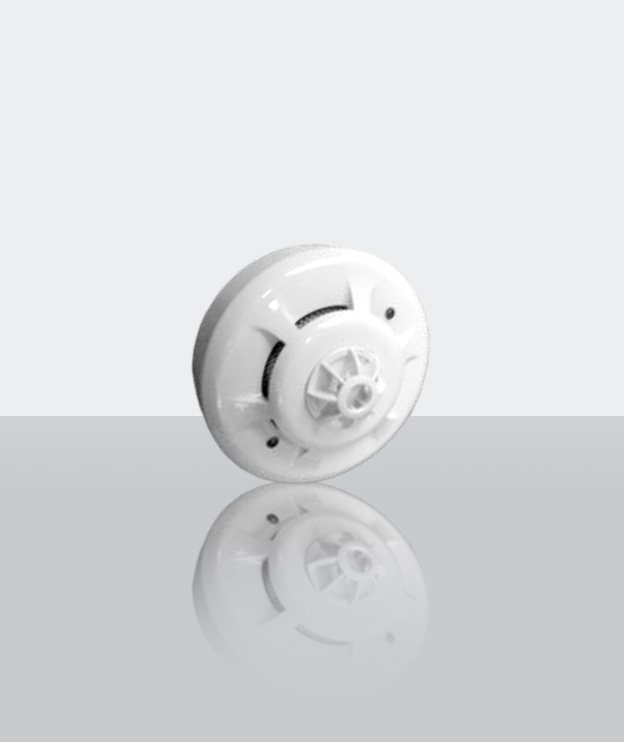 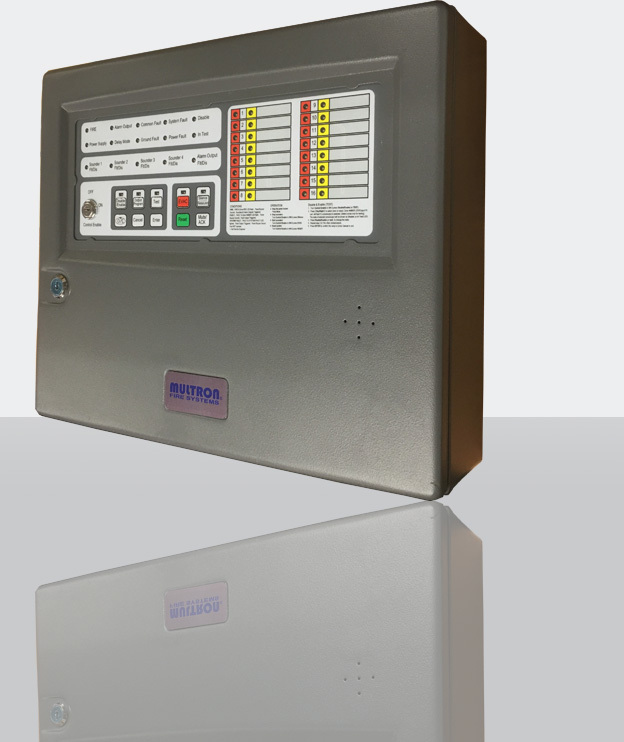 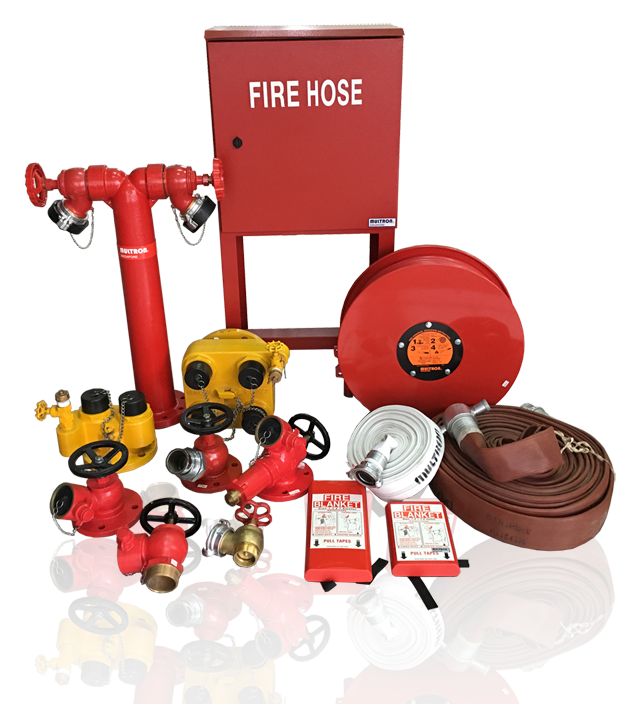 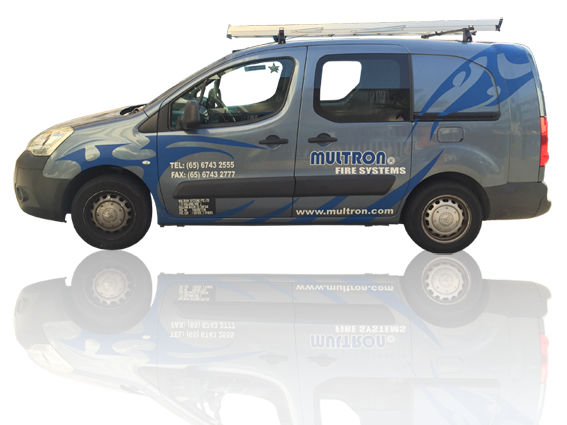 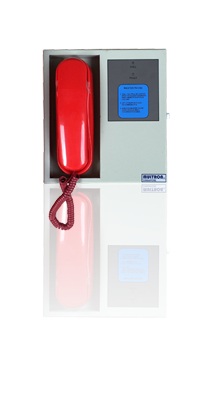 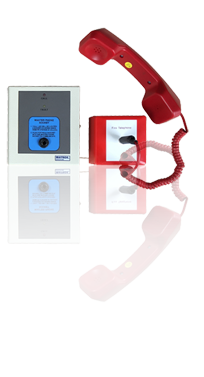 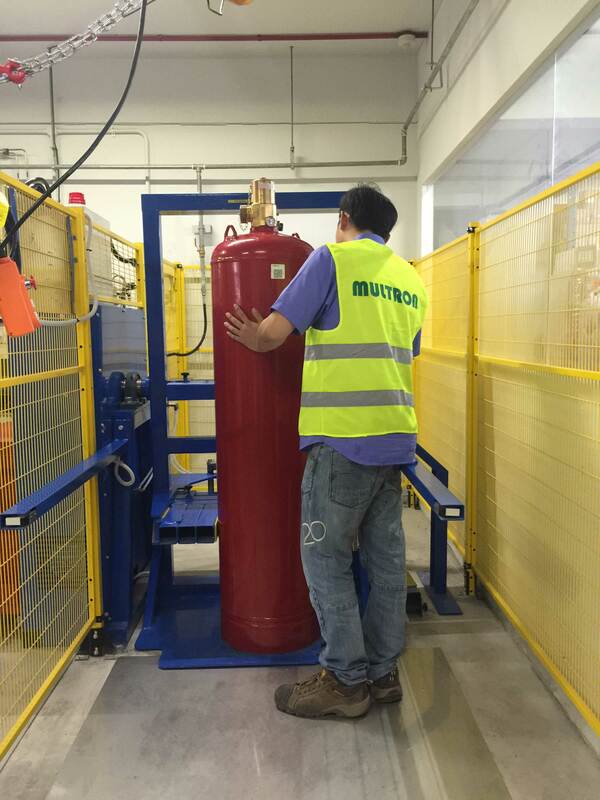 Get your conventional fire alarm systems from Multron Systems. 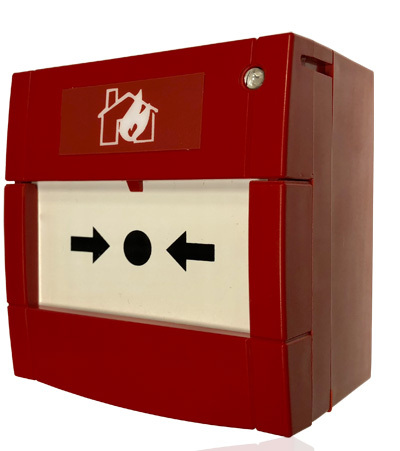 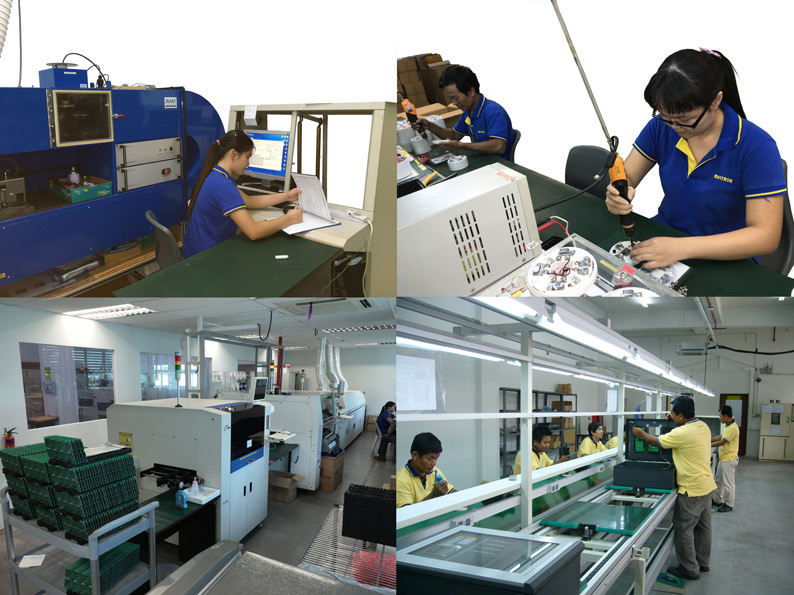 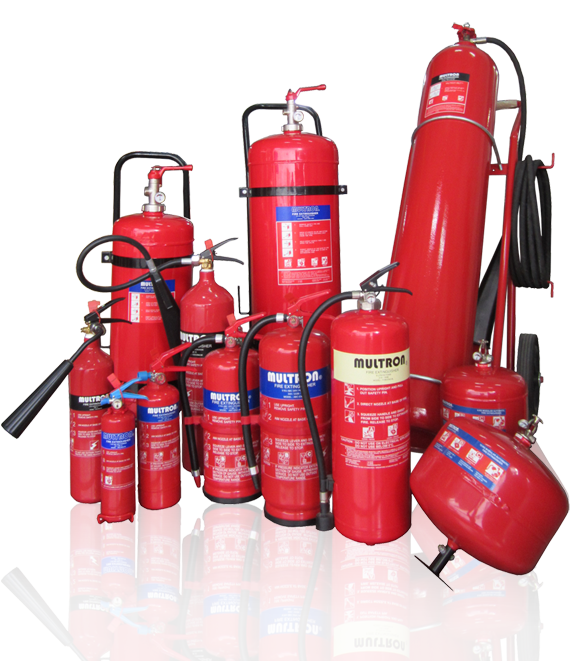 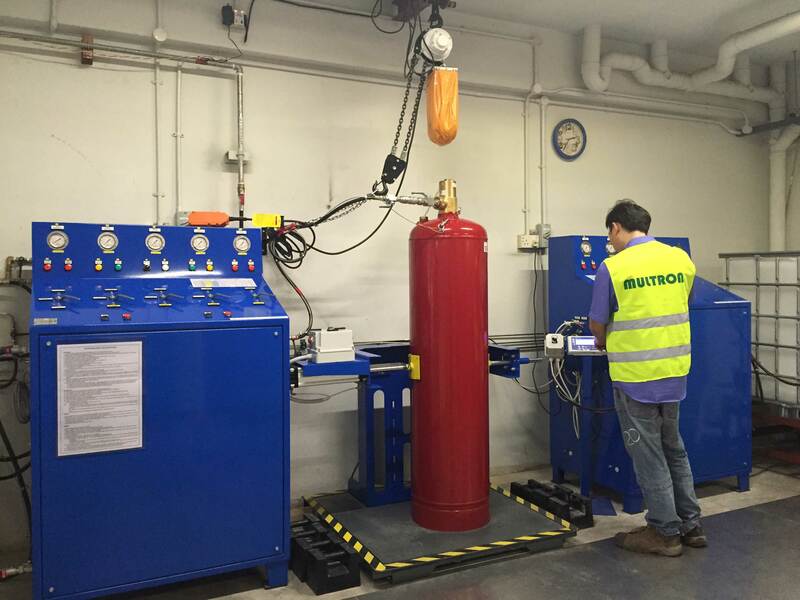 We provide you with the full package, inclusive of conventional fire detectors, reflective beam detectors, and fire alarm panels. 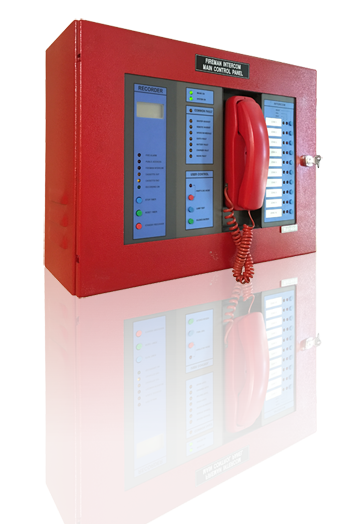 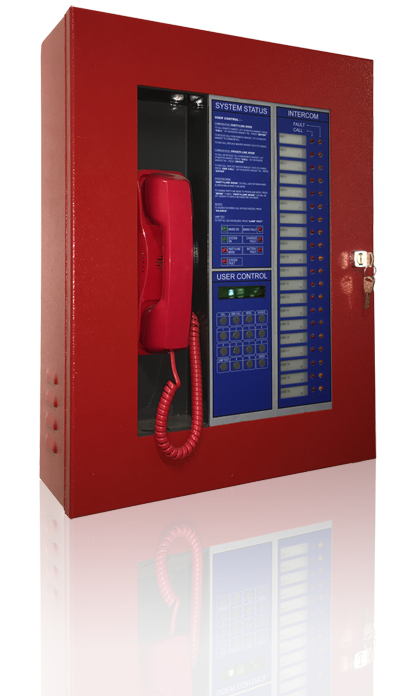 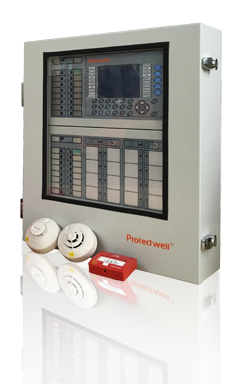 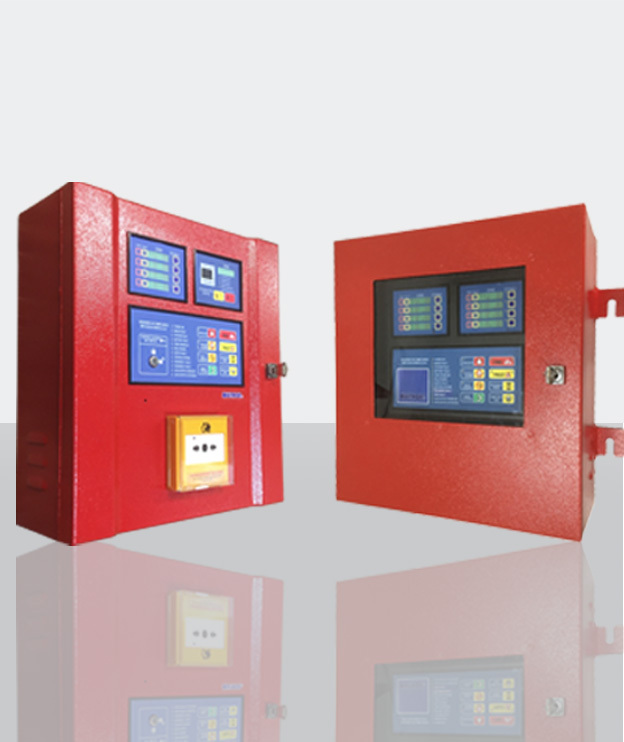 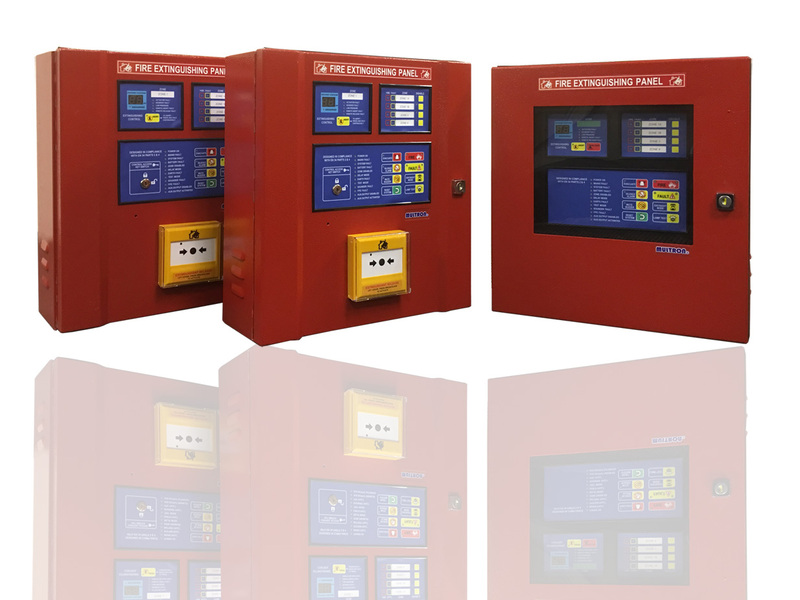 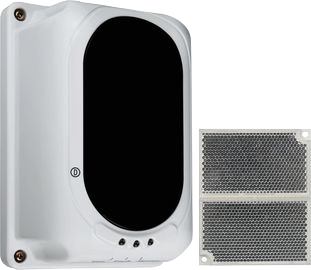 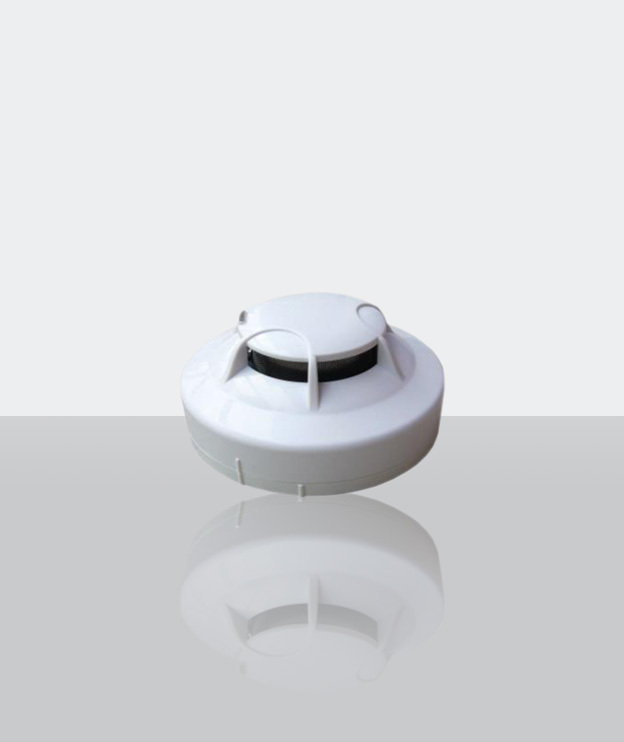 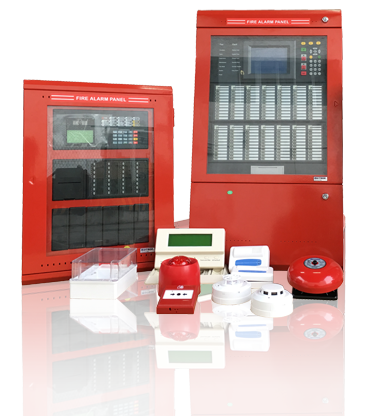 Visit our Addressable Fire Alarm System page for other related products.